Weddings start at $3600 for a 10 hr day and pricing varies if you’re interested in polaroids, a second shooter, photo albums, prints, and more or less time. Digital Portrait sessions start at $350. 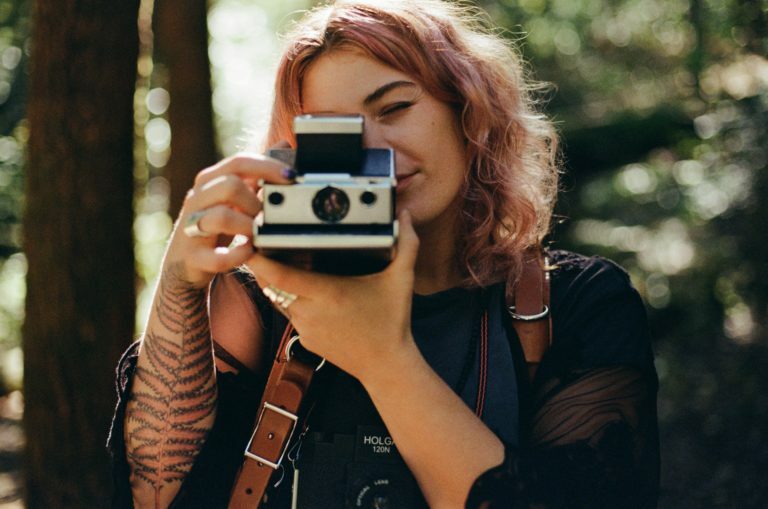 Film Portrait Sessions start at $200. Commercial Photography (photos used for business, i.e. 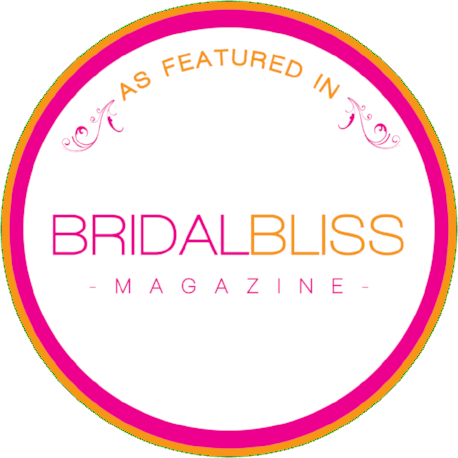 headshots, editorial, artwork documentation, blog content, event coverage, etc.) starts at $350/hr. Stop by my shop in the site menu to find something special. Feeling nervous about being in front of the camera? That is so okay. We all do. In these moments I suggest to think about something or someone you love and all the reasons why, and the rest will come easy for you. Film tip! Embrace chance and the character that comes with film. It’s exciting to see these unique light-leaks, soft focus and chemical streaks that grace each photo. Let’s chat.  Message me at dana@danarogersphoto.com or hop over to my contact form by tapping Contact above.